*Club Sevilla* resort is conveniently nestled in the shadows of the world's most popular attractions. Just minutes from Walt Disney World, SeaWorld, and Universal Studios of Florida, where Florida's thrills, entertainment, and fun begin! At Club Sevilla the surroundings are elegant, and the comfort and value are unique. Your home away from home, Club Sevilla will be all that you imagined and more without costing you a small fortune! For more information about this beautiful resort, visit www.clubsevilla.com. With membership, week trades for 66,000 RCI points which can be used for global exchange! Make an offer today! 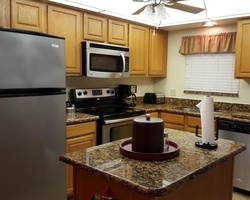 Ideal location for your family-friendly Orlando area vacations! Just minutes from the world-famous theme parks & more! With RCI membership, week exchanges for 54,000 RCI points! Buyer may receive a title fee credit, inquire for details! 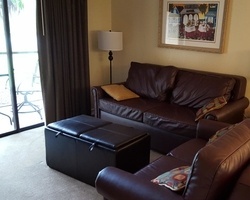 Ideally located only a few minutes from various theme parks! Week 6! Buyer may receive a title fee credit, inquire for details! 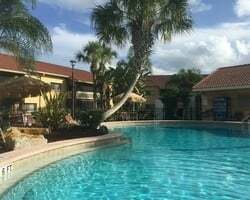 Great resort for family friendly Orlando vacations! Week 32! Buyer may receive a title fee credit, inquire for details! Annual week 17! Make an offer today! Enjoy week 25 each year in Florida! Just minutes from multiple theme parks! Buyer May Receive A Title Fee Credit, Inquire For Details! Week 46 which sometimes includes Thanksgiving! Great week to enjoy this terrific resort! Buyer may receive a title fee credit, inquire for details! Week 51- Christmas week at this outstanding Orlando area resort! Buyer may receive a title fee credit, inquire for details! Beautiful home away from home! Have everything you need onsite and nearby! 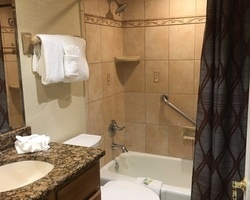 Great family resort close to Disney! With RCI membership, week exchanges for 66,000 RCI points! Inquire for details! Only minutes from world-famous theme parks and more! Week 15! Buyer may receive a title fee credit, inquire for details!